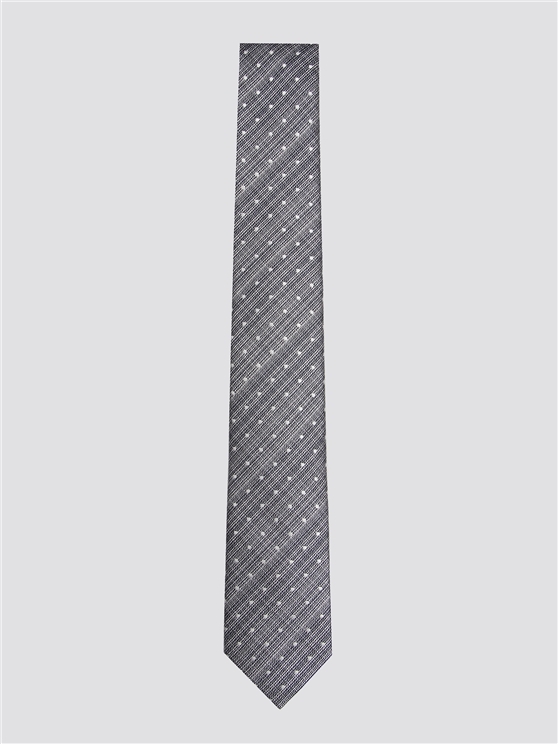 The signature Ben Sherman necktie, in a tonal grey pindot design. This men's grey silk tie is the ideal finishing touch to any wardrobe, with a woven look fabric featuring a sophisticated, easily matched colour scheme and stylish pattern for men to look their best. 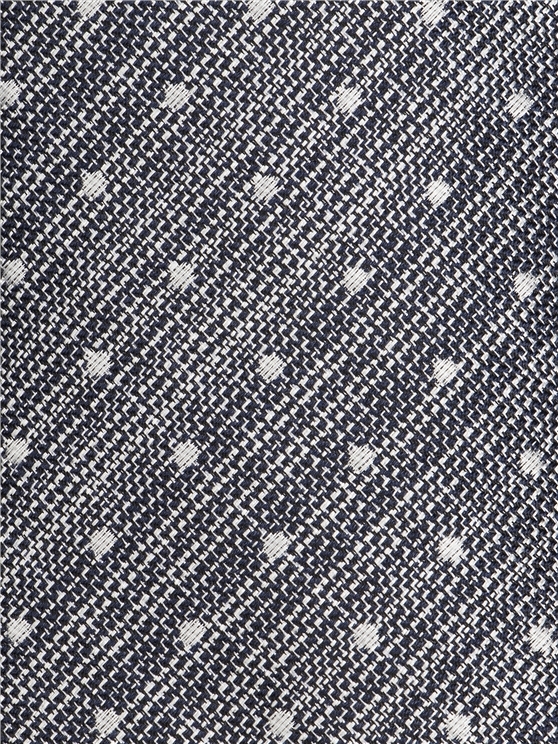 The perfect men's grey tie for men's formal clothing - with signature Ben Sherman style.